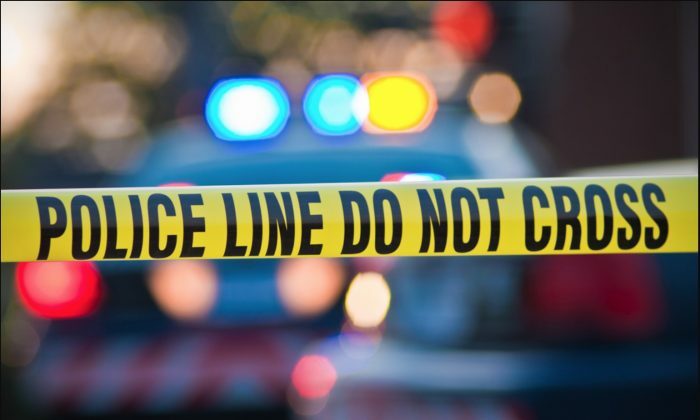 A North Carolina man is facing criminal charges after he allegedly assaulted three girls in North Carolina, according to local reports. 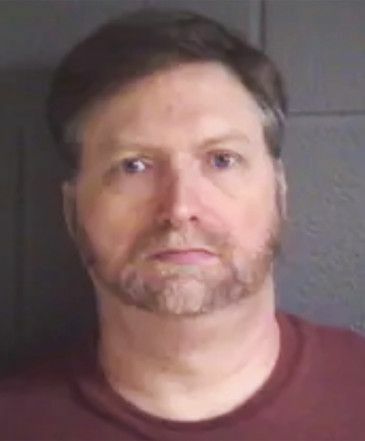 David Steven Bell, 51, of Black Mountain, attacked the female victim after girls surrounded him near the Asheville Mall over the weekend. The 6-foot-5 Bell then shoved one of them during an exchange, according to video footage. The girl then raised her hands and ran at Bell, who hit her in the face, knocking her to the ground. The other people in the video then began screaming before the recording ended. Some of the others are seen running back into the mall. Bell was booked on three charges, including assault on a child under the age of 12, according to the Asheville Citizen-Times. The girl he punched was 11 years old, according to the report. He’s also facing two counts of assault on a female after two teen girls told police he shoved them, the paper reported, citing police. The condition of the 11-year-old girl is not clear. Two representatives of the teen girls who alleged he assaulted them declined to issue a comment. The report said that Bell is listed as 6-foot-5 and 250 pounds. Commenters online expressed their outrage over the incident. The video went viral on social media after actor D.L. Hughley tweeted about it.